4. Williams Resurgance After what can only be described as a calamitous 2013 season for the Grove squad, 2014 must have been a dream turnaround. 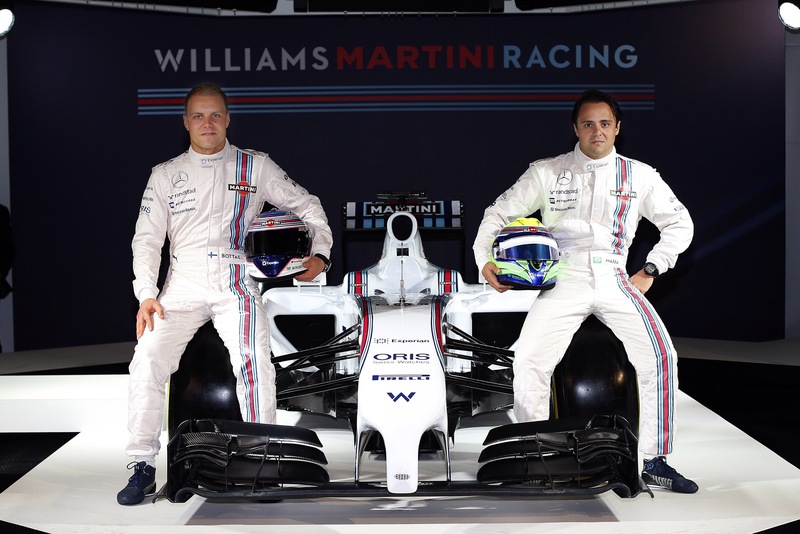 I admit I have a soft spot for Williams (who doesn’t? ), being still a privateer team and their huge success in doing so. The FW36 was an outstanding success by any standard, a reshuffle of the team, switching to Mercedes power units and finally designing a good chassis underneath them, Bottas came close to a podium in Australia had he not clipped the wall, but the highlight of the season was Austria, the circuit played to the car’s strengths in straightline speed and Massa took pole with Bottas alongside to secure their first front row lockout since 2004. 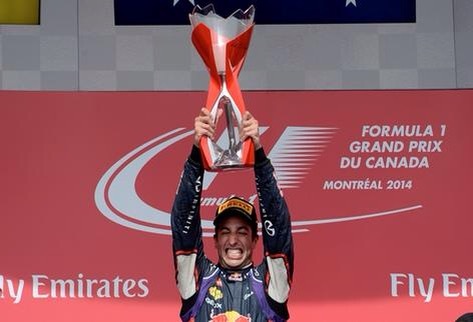 Since then the car went strength to strength, they didn’t take a win but the car was solid all year, 2015 can hopefully be a step up once more. 2. 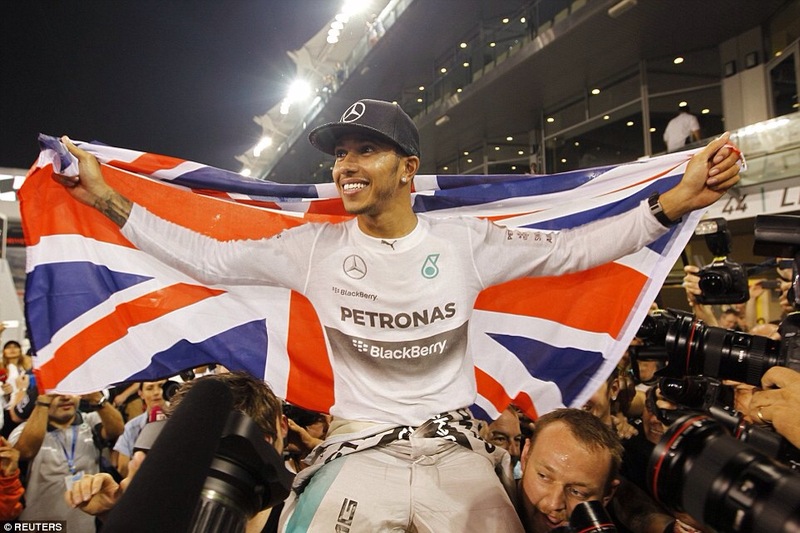 Lewis Hamilton’s Title Win After years of close calls and near misses Lewis finally gets his hands on title number 2. A year of so many highs and lows, the 4 wins early on to the mid seasons struggles, A British GP then 5 more on the bounce after Spa’s calamities, Lewis kept his head strong, a strength not normally seen. Nico out qualified Lewis for the season and that is a stat not many would have guessed would happen. A lot of learning, hard work and perseverance really showed in Lewis’ race pace this year. 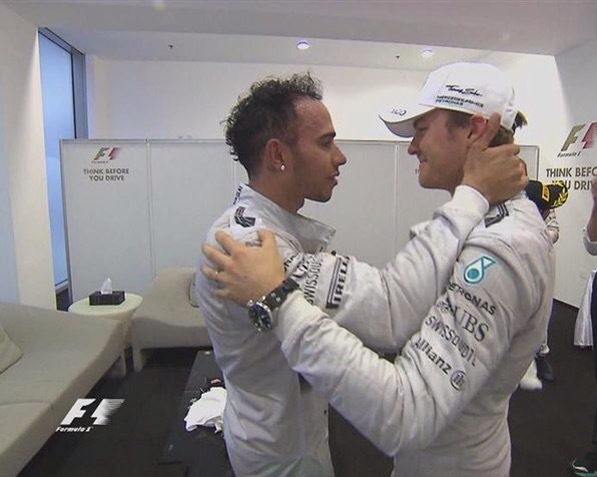 Nico will no doubt come back stronger in 2015, but i’m sure Lewis will no doubt be upping his game too. Nico vs Lewis is far from over. 1. 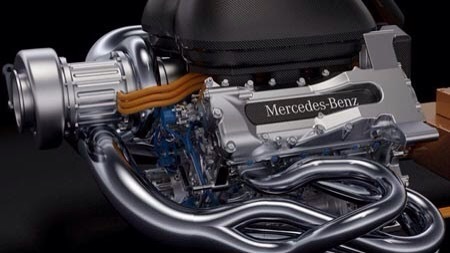 Mercedes openness and Bahrain Fight. After pre-season testing it was clear Mercedes had a pace advantage over the field, but the dominance we saw was unprecedented. The fight in Bahrain really showed their pace but more importantly their willingness to let them race. Not for a long time have we seen two drivers lap after lap go hammer and tongs for the win, but Paddy Lowe told them they were free to race as long as they didn’t touch. It transpired that Nico and Lewis would contend for the Driver’s crown, but despite all the on track battles, wars of words and mind games, Mercedes never defined team orders despite Hungary’s mid race confusion. They let them go at it, I commend them for that as the sport and fans benefitted from such great on track action and a title fight to remember. Posted in F1 2014, FIA, Formula 1 and tagged Austria, Bahrain, Canada, Daniel Ricciardo, Felipe Massa, Hybrid, Lewis Hamilton, Mercedes, Nico Rosberg, Title, Turbo, Williams F1 on December 17, 2014 by SteveCampF1.